Check out the new background, a wordpress theme by Amanda Hawkins, one of my favorite artists. I love her style. 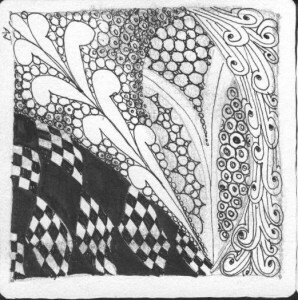 it looks like you have a good case of zentangle fever, these look great. There is nothing better than orderly doodling. 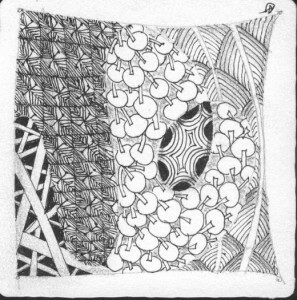 Cool zentangles. I may have to try these on our long holiday travels.